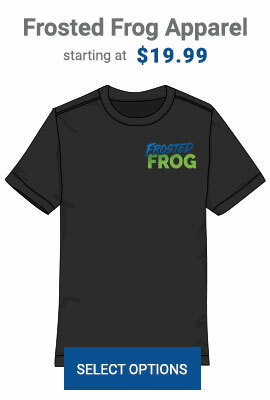 Frosted Frog 20oz. 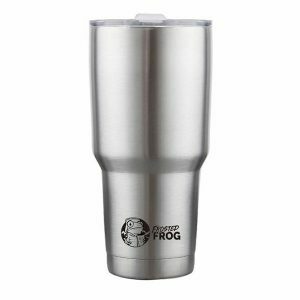 Stainless Steel Tumbler with double wall insulation to keep your drinks hot or cold for extended periods of time. No sweat design. PRODUCT COMING IN-STOCK APRIL 26th. PRE-ORDER AVAILABLE NOW! 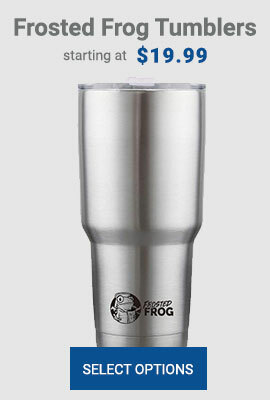 Frosted Frog 30oz. 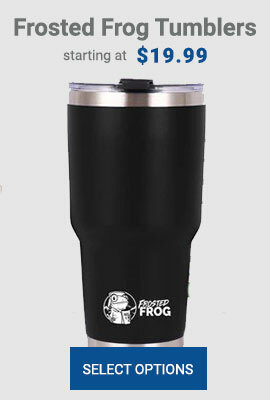 Stainless Steel Tumbler with double wall insulation to keep your drinks hot or cold for extended periods of time. No sweat design.